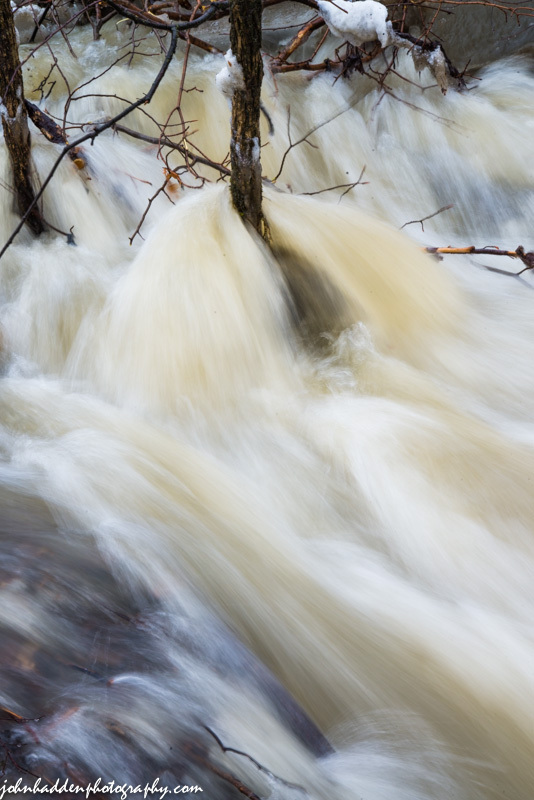 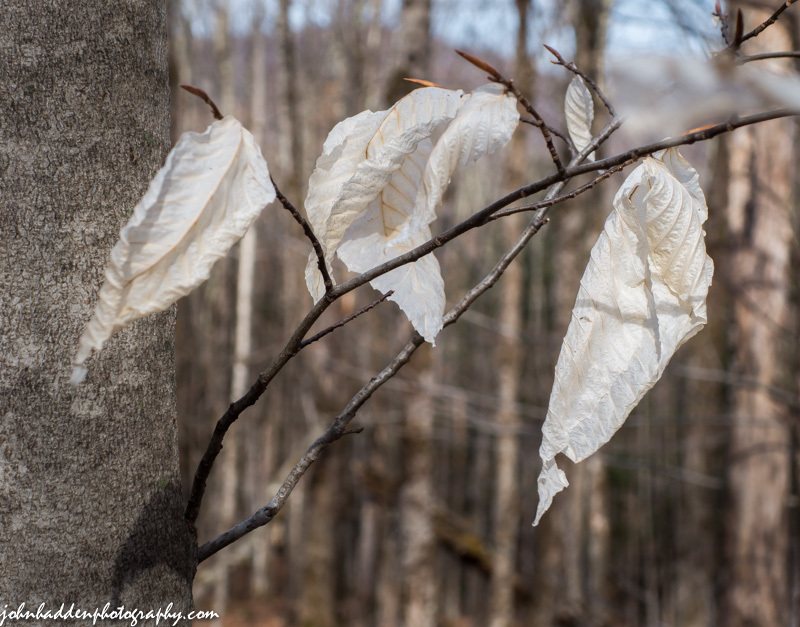 After a winter of bleaching, tissue-like beech leaves are ghosts of their former selves. 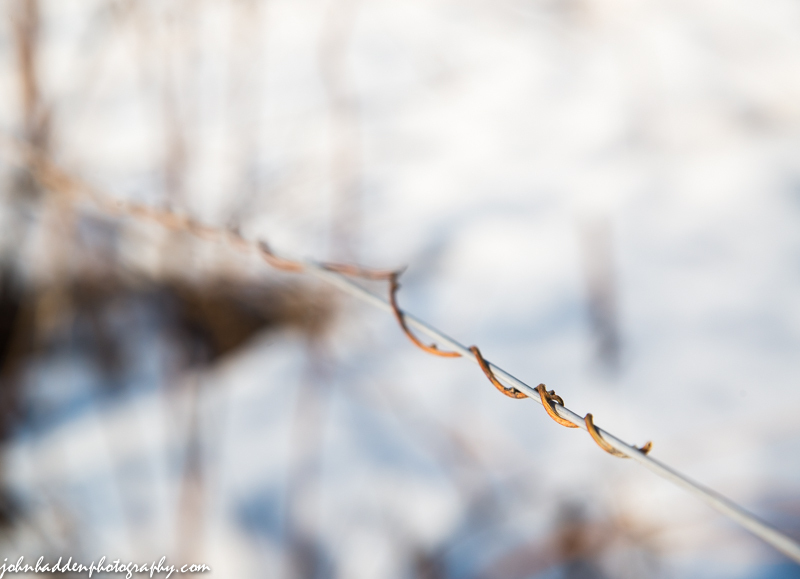 A tiny vine made it this far along a fence wire. 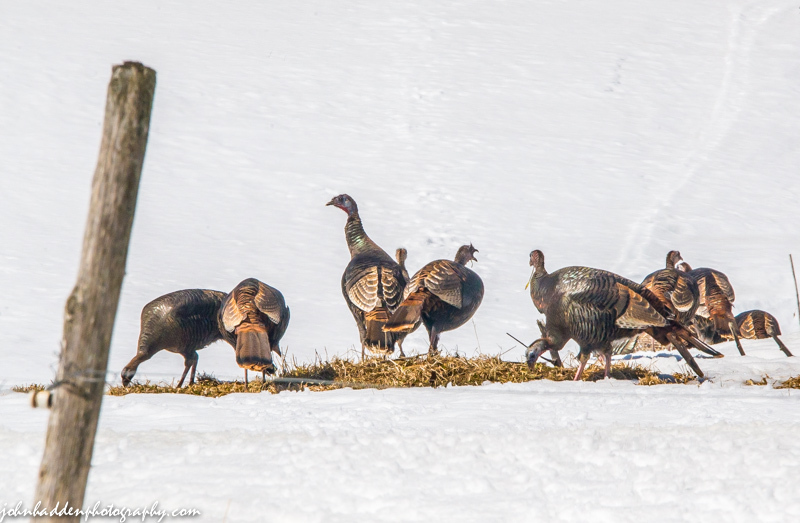 One of the flock of wild turkeys keeps a wary eye on me as I take a shot on Taft Hill yesterday.